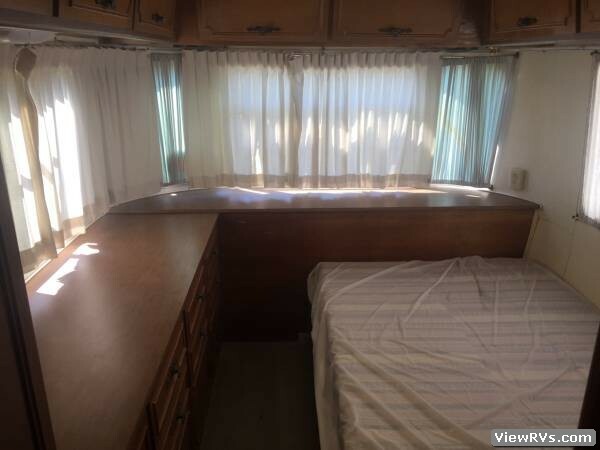 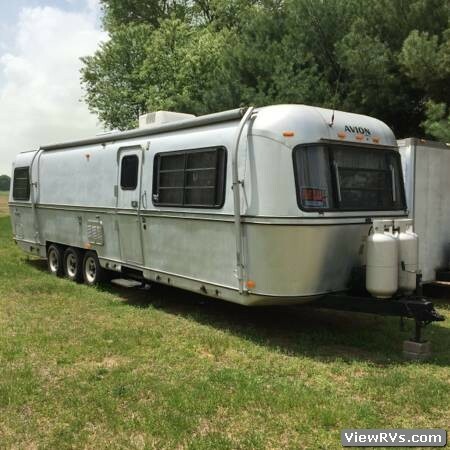 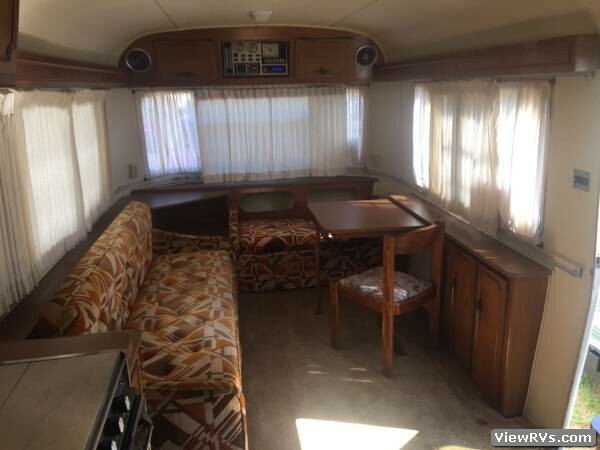 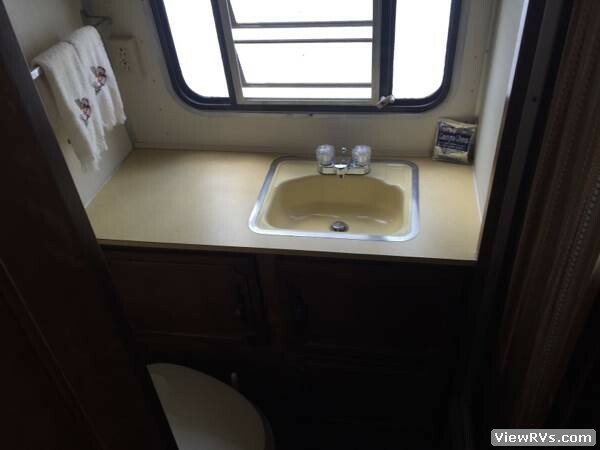 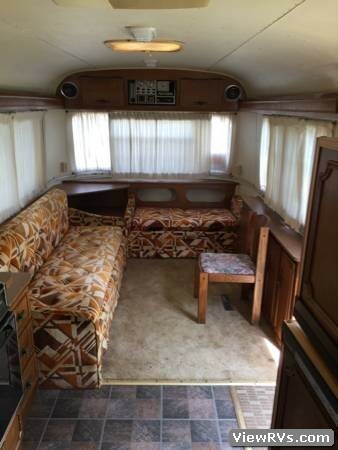 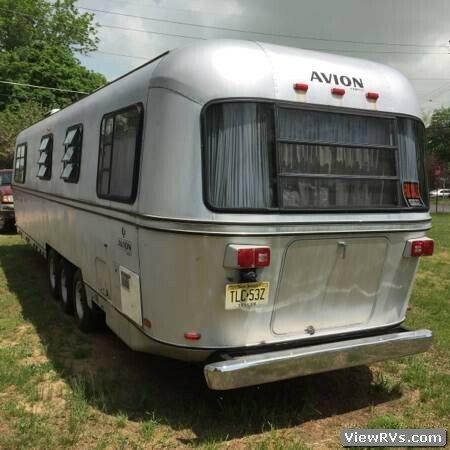 1980 Avion 34W Travel Trailer Exhibit "A"
Upgraded lighting, new fixtures and tires. 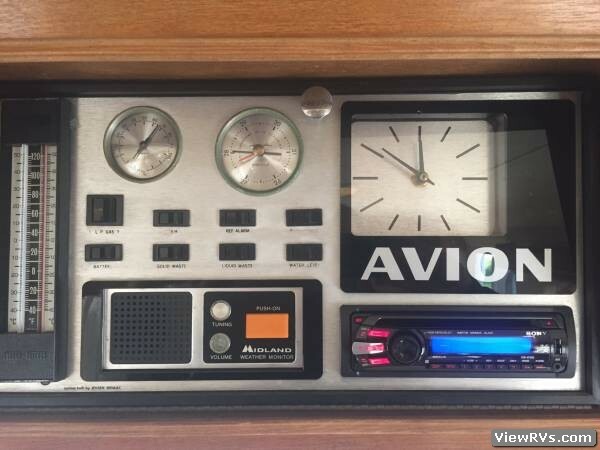 End to end Sony am/fm CD system with remote. 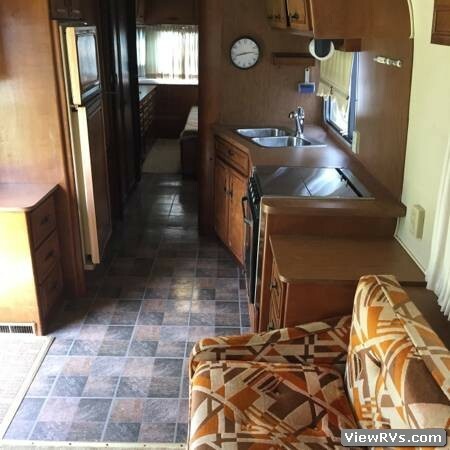 Very nice classic could use minor TLC some cabinet latches, curtains and water pump for the fresh water holding tank currently bypassed using the hose hookup only.